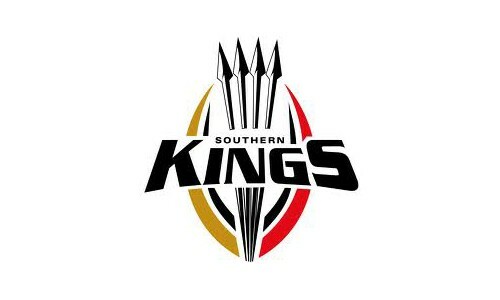 Tomorrow night the Southern Kings take on the biggest game of their existence thus far, the first leg of the playoff game against the Lions to continue to dine at the Super Rugby table. The question that is on my mind, is do we want them there? Lets get the political viewpoint out of the way. The Kings did not deserve to be included in the manner in which they were. What could have been a breath of fresh air arrived with a rotten fish appeal. The Kings were met with dislike and were despised by 8 out of the 9 provinces. The arrival of the Kings meant the departure of another team and it was the Lions who were removed. Lions fans, rightfully, could not wait for the Kings to crash and burn. 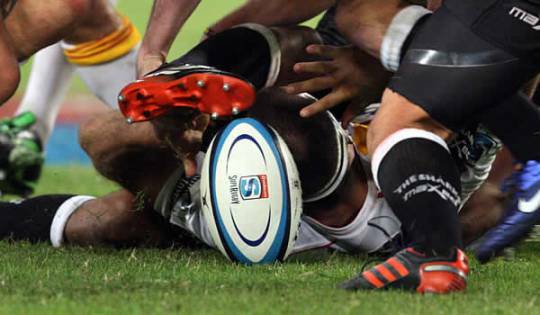 A season of frustration for the Lions would be compounded by every Kings match, try and penalty. Of course though, the Kings are not all that bad. Lets for a minute put out the exclusion of the Lions, lets put away the political undertone and lets look at what the team have brought to the South African rugby stable. Their attendance figures have been fantastic and in eight home games fell just short of the 250 000 spectators mark. Only the Stormers in the whole of Super Rugby have had more support than them. Their average of 31 158 supporters per game beats the Bulls (30 075), the Sharks (22 453), the Cheetahs (20 810) and even the Lions 2012 (23 317). Of course its also hard to dislike a team like the Kings when they have made life difficult for the Australians. Their wins against the Force and the Rebels were great, but the draw against the Brumbies ultimately helped the Bulls in securing a home semi-final. 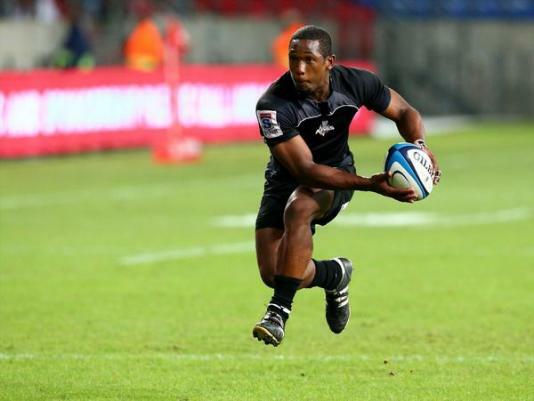 At times they played fantastic rugby and the emergence of Sergeal Peterson was exciting too. Their 3 wins and a draw is better, even though marginally, than the record of the bottom side in the past two years (Lions 2012, Rebels 2011). But for the excitement and adaptation period, the Kings have also produced some of the worst performances in 2013. The 72-10 home defeat to the Waratahs was appalling and the away defeat against the Sharks (58-13) was the most listless performance I have seen in Super Rugby. They were the only team to not get a bonus point in defeat this year, but faced defeat more than almost everyone (Highlanders lost one more). The overwhelming feeling of the Kings this year was that they didnt deserve to be in the competition and at times it looked like they lacked the belief to actually compete. On Friday night they have a chance to earn their place the right way. They will be facing a Lions team who are desperate to get back into Super Rugby. Whoever wins the two-legged semi final will not only be in Super Rugby 2014, they will also know that they deserve their position. The loser will be out on their own accord, not on a political decision. We may be able to welcome back the Lions with pride or to look to the Kings as a good idea, but delivered with a good breath!